Today we announce InsFocus Targets Module. 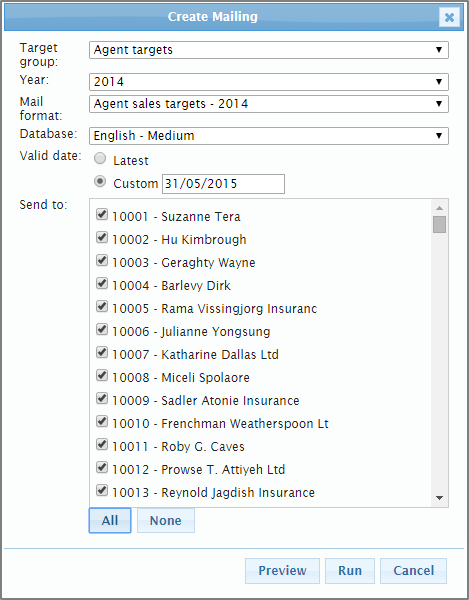 InsFocus Targets is a module designed to seamlessly fit in the InsFocus stack, and offer companies an easy way to manage & distribute targets via PDF, in e-mail. Download this presentation for an introduction to InsFocus targets. Download this PDF for a sample of a letter sent to agents.